Learning the multiple meanings of 40+ phrasal verbs, for a total of 80+ ways to use them. I am very happy I found a course specific about phrasal verbs. This course is designed so you can learn, memorise and practice common phrasal verbs that are normally a problem for non-native speakers. I highly recommend it. 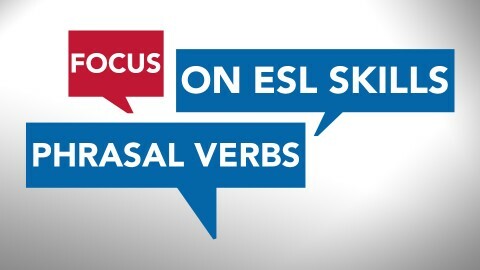 This course is very simple to understand more about different ways to use phrasal.verbs. Teacher's explanation is very clear. Perfect for those who wants to improve listening and speaking skill. I recommend!